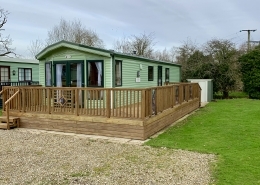 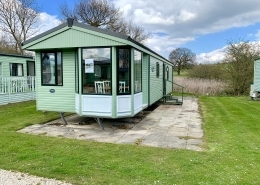 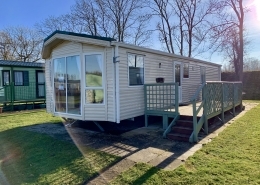 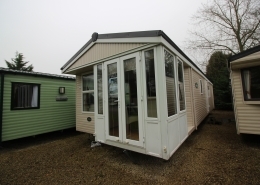 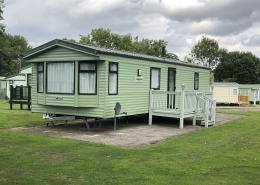 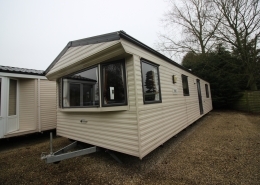 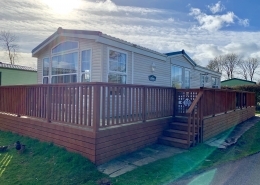 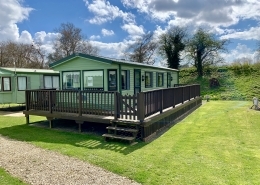 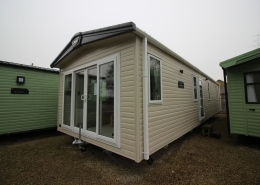 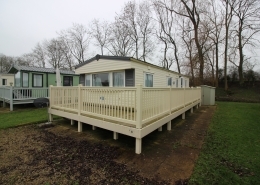 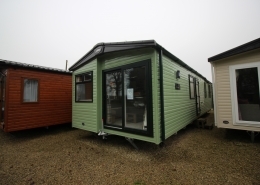 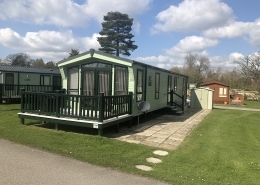 Coastline sell a range of luxury lodges and static caravans but we also purchase used static caravans which we sell on. 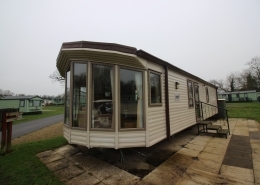 If you are looking to sell your static caravan, please send further details to us below and we can review your sale. 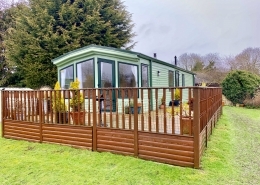 Quite often selling a home leads to buying a new one. 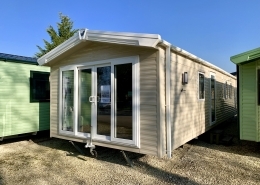 Tell us what you are looking for, we maybe able to help.